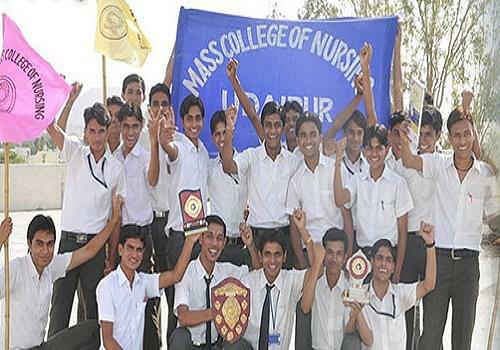 Mass College of Nursing is managed by the Maa Asawara Sikshan Sansthan. It is a leading institute in the field of Nursing Education which was established with the aim to train the professional nurses for the country. The college believes in the philosophy of to harness the potential of the individuals through maintenance of highest standards of academic excellence and educational growth. The vision of the college is become a global leader in human development, excellence in education and health care. Why to join Marwar Pharmacy College? Quality Faculty members: The College has well qualified and dedicated faculty team having vast experience of student building and imparting quality education. Overall Development of the students: The College not only believes in academic development but only overall development of the students by organizing various events and also conducts various projects improving patient care.